There’s tons of adventures right here on Central Coast, all you need is a curious attitude, a comfy headquarters, and plenty of places to explore! At Shore Cliff Hotel, we encourage our guests to never stop exploring and experience all the Central Coast has to offer. During your stay at our beautiful, oceanfront Pismo Beach property, you will have endless opportunities to release your inner-adventurer with activities like kayaking through sea caves, ATV-ing through the Oceano Dunes, or even strolling along the lovely beach shores. We encourage you to choose your own adventure every time you visit! Even better, Shore Cliff Hotel now offers GoPro Rentals at the Front Desk! When staying at Shore Cliff Hotel, guests have the opportunity to immerse themselves in the Central Coast lifestyle, from dining to sporting. Spots like the Pismo Preserve, just a short walk from the hotel, a bocce ball court, and oceanfront yoga in the summer allow guests to live out their adventurous spirit without even leaving the property! Beyond our grounds are an array of hiking, biking, and outdoor activities perfect for any type of traveler! Memories of a perfect vacation allow you to go back to those wonderful places and experience the fun all over again! At Shore Cliff Hotel, we want you to have these vivid memories forever! That is why we have introduced our new GoPro Rental Program, open to any and all guests of the hotel. Guests can now check-out a GoPro and its corresponding equipment to capture all the amazing #CentralCoasting moments during their explorations. 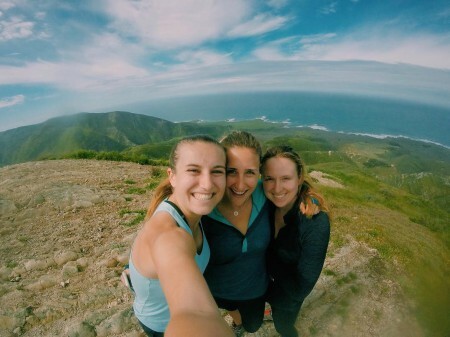 GoPro photos and videos are the perfect way to take all those amazing adventure shots, since it is much durable than a mobile phone or digital camera! 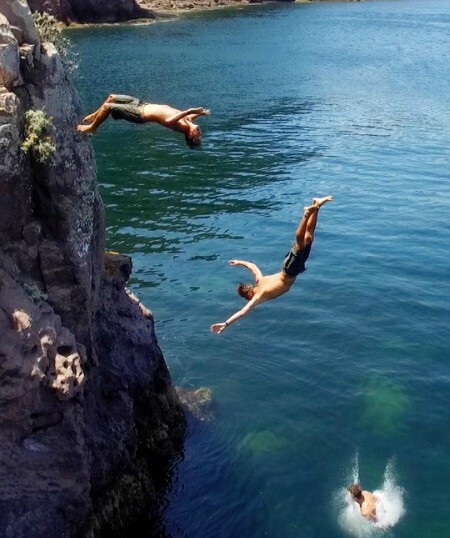 GoPro cameras also are waterproof, meaning you can take it just about anywhere with you! 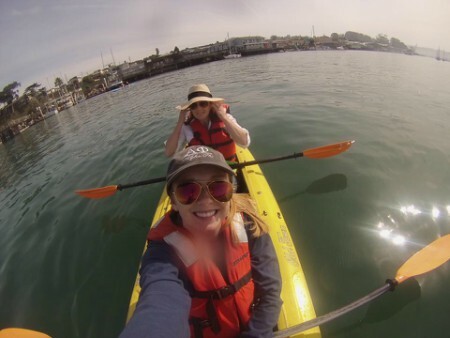 There are tons of ways to get that perfect shot on your Central Coast vacation, and we think a GoPro is the perfect way to do that! Using our complimentary mounts means it’s easy to take those fun selfies, especially when you’re on the go. The mount is even interchangeable, so try out the tripod feature and set up a timed shot to ensure every member of your party gets to be featured in the great photos! Best of all, Shore Cliff Hotel allows guests to purchase the memory card used during their GoPro check-out. This means for a small additional fee, anyone can keep these memories forever and enjoy them for years to come! The memories you made during your stay will truly last a lifetime when you get to bring that memory card home and use all those cool photos and videos for social media, prints, and inspiration for your next Central Coast vacation! For more information on Shore Cliff Hotel’s GoPro Rental Program, contact the Front Desk at (805) 773-4671, and book direct to receive the best available rates!